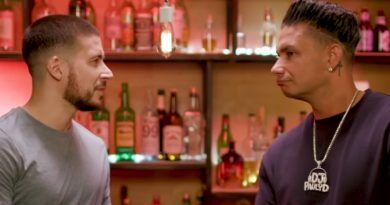 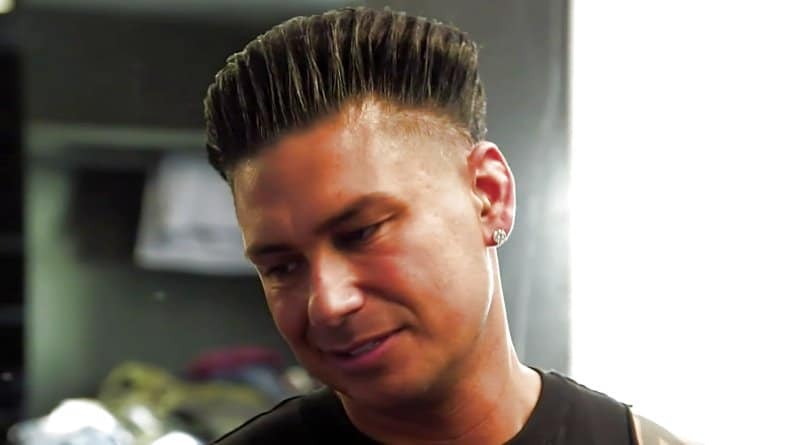 ‘Double Shot At Love’ Spoilers: Pauly D Gets Called Out For Cheating On Ex-Girlfriend – Is The Rumor True? 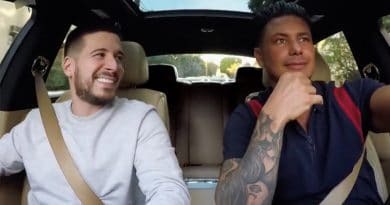 A Double Shot At Love spoilers reveal Pauly DelVecchio and Vinny Guadagnino are adding to their bromance as they search for love on MTV in a house of 20 hopefuls. 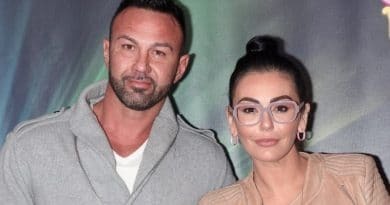 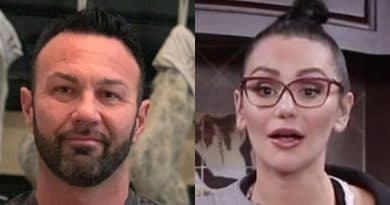 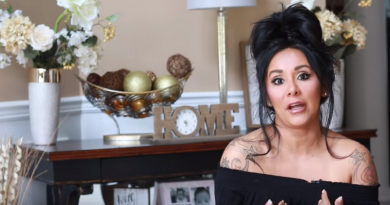 Jersey Shore star Jenni “Jwoww” Farley’s estranged husband, Roger Mathews calls 911 on her. 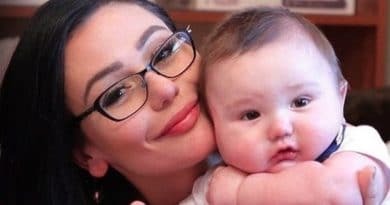 The audio of the call recently became public. 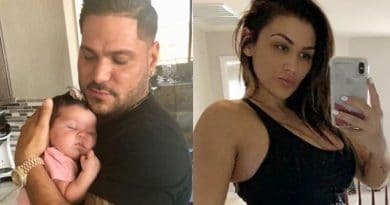 Jersey Shore: Family Vacation star Ronnie Ortiz-Magro alleges on social media that girlfriend Jen Hartley gave him a black eye. 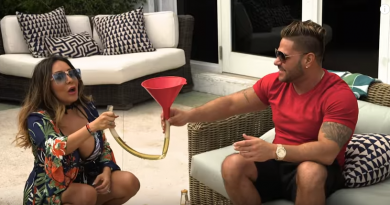 ‘Jersey Shore Family Vacation’: Will Snooki Suffer Again In Season 2?